Qualcomm launches Snapdragon 712: 10% more improvement than SD710! 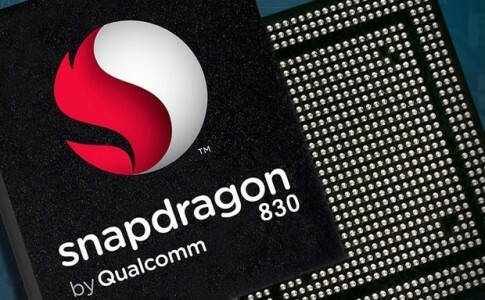 Qualcomm Snapdragon 710 has been a long player in mid-range smartphone including OPPO R17 Pro and Nokia 8.1. 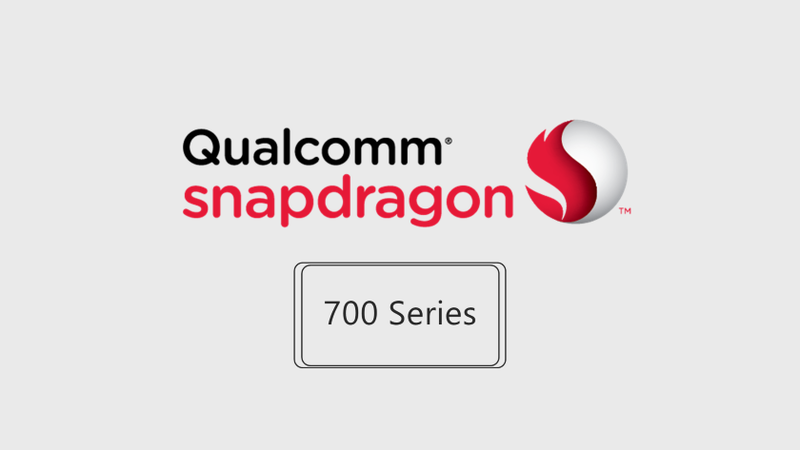 After these years, Qualcomm has updated their 700 series with Snapdragon 712 recently. 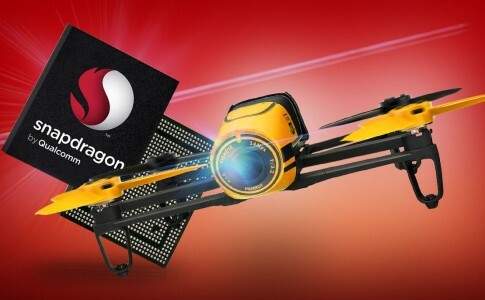 The Snapdragon 712 and 710 is based on 10nm process and built with 8x Kryo 360 core and Andreno 616 GPU. It now offers higher clock rate at 2.3Ghz which offers 10% more performance than Snapdragon 710 and retaining AI feature. Multimedia aspect is one great highlight on Snapdragon 712 and it now bring Qualcomm TrueWireless Stereo Plus technology & Qualcomm Broadcast Audio technology. Similarly with Snapdragon 710, it can support up to 20MP dual rear camera or a 32MP camera. 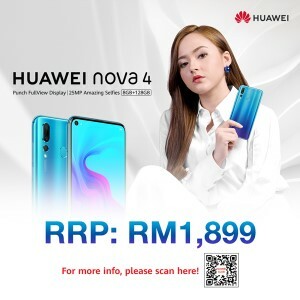 It also has Snapdragon X15 LTE controller with enhanced 4G LTE, supports 4×4 MIMO and Licensed Assisted Access, offering 2x speed than conventional LTE Advanced. Lastly, it packs with Qualcomm Quickcharge 4+ technology that recharge 50% in just 15 minutes. 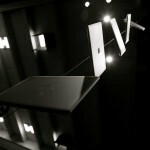 Generally, the performance of 712 is similar with 710 with minor improvement in multimedia aspect. 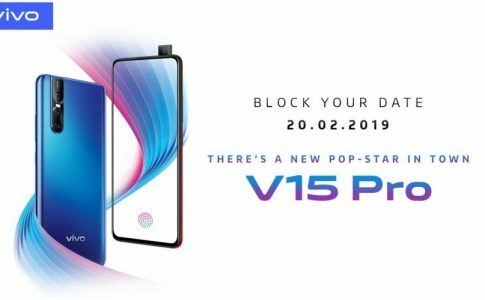 vivo V15 Pro leaked with 32MP elevated camera, 48MP rear camera launching 20th Feb! 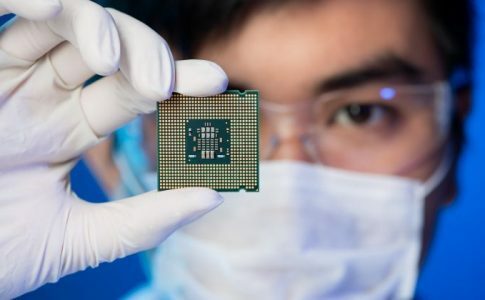 Qualcomm Snapdragon 830 with 10nm manufacturing process is the next beast! 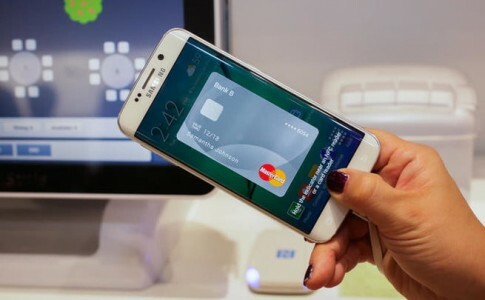 Spend more with Samsung Pay to earn 2x point during 2nd to 4th March!